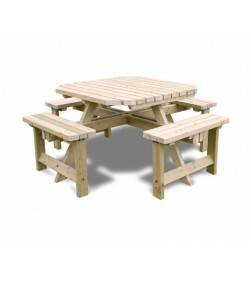 Our beautiful table sets are the perfect addition to any garden where dining and discussion is a favourite pastime. 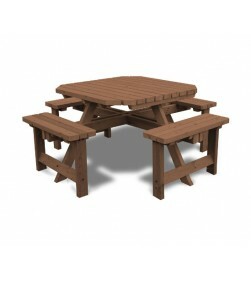 DINING SETS There are 8 products. 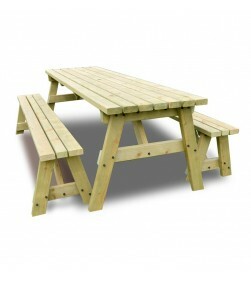 Country style table with bench seats.Price includes VAT and Standard Delivery. 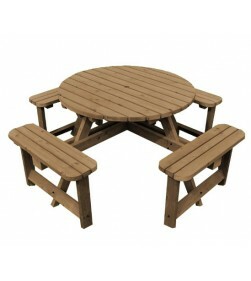 Stylish circular table set for 8 people.Price includes VAT and Standard Delivery. 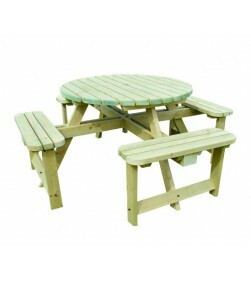 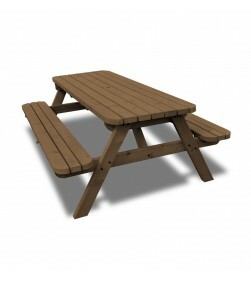 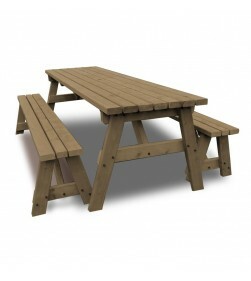 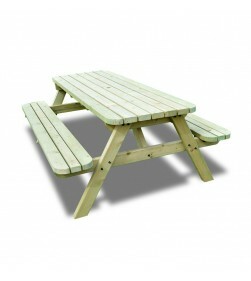 Classic Pub Style table set.Price includes VAT and Standard Delivery.